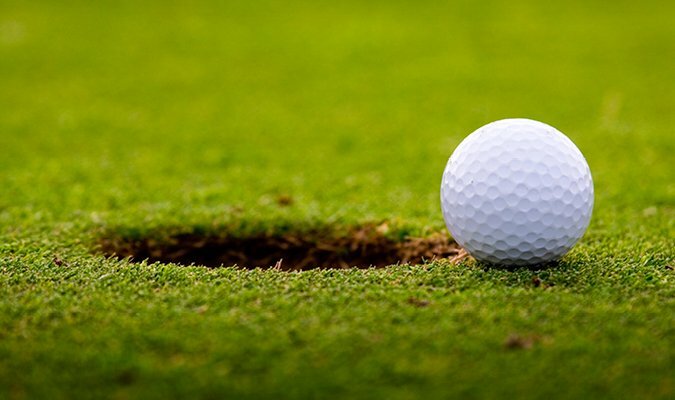 Residents of St. Barnabas Communities can golf for free at two beautiful golf courses in Butler County that are minutes away from our campuses in Gibsonia and Valencia. 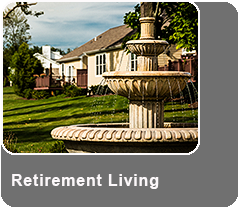 This perk sets St. Barnabas apart from other retirement communities in the area. In fact, St. Barnabas is the only retirement community in Western Pennsylvania to offer free golf for residents. 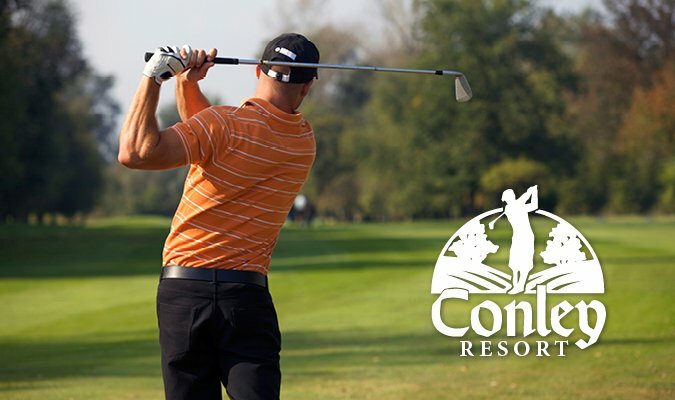 Conley Resort & Golf Club offers year-round golf on an 18-hole championship course that is perfect for golfers of all skill levels. 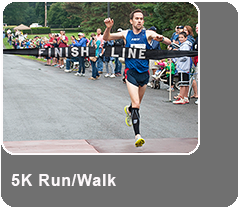 Conley Resort was selected as “Pennsylvania Golf Course of the Year” by the Pennsylvania Golf Association, and is located just north of Pittsburgh off Route 8 in Butler County, about 10 minutes from St. Barnabas. After a challenging round of golf, enjoy good food and drink at Knickers Tavern. There’s even a children’s water park – Pirate’s Cove – with two indoor water slides, a banquet room for pizza and an arcade to entertain the grandchildren and great-grandchildren. 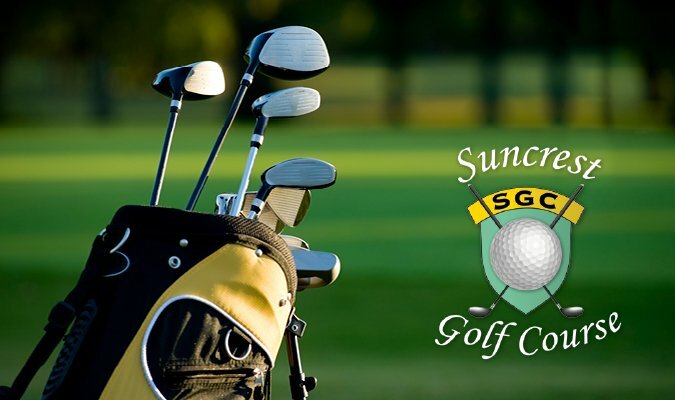 Suncrest Golf & Grille is an exquisite public course for all skill levels that sits a stone’s throw away from Route 8 in Butler County, about 10-15 minutes from St. Barnabas. The rolling contoured fairways lead to “postage stamp” greens, with separate tees on each hole for men, women and seniors, offering an exciting challenge regardless of handicap. Most of the fairways are tree lined, and unlike many courses, Suncrest features an even distribution of challenge and forgiveness, for a relaxing and enjoyable experience. After your round of golf, you can also enjoy lunch or dinner the Suncrest Grille. As a resident of St. Barnabas Communities your golf is free and you are welcome to charge your account with any additional expenses at Conley Resort & Golf Club or Suncrest Golf & Grille.